On Saturday, November 14, 2015 undefeated Accokeek, MD native “Swift” Jarrett Hurd (16-0, 10 KOs) steps into the ring against his toughest test to date, Brooklyn’s “Notorious” Frank Galarza (17-0-2, 11 KOs). 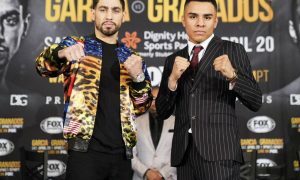 The 10-round Junior Middleweight contest was scheduled to be the co-featured bout on a Showtime Championship Boxing telecast which was to feature WBC Featherweight champion, Gary Russell Jr. taking on Oscar Escandon in the main event. On Tuesday, November 3, ESPN.com’s Dan Rafael reported that Russell suffered a cut during training, forcing him to pull out of the fight. 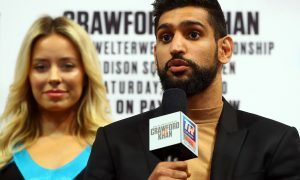 Showtime spokesman Chris DeBlasio told ESPN.com that the November 14 show is being evaluated and that downgrading it from a Showtime Championship Boxing telecast to a ShoBox: The New Generation card could be possible. 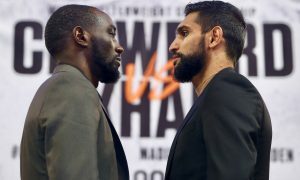 While the Galarza-Hurd fight has been moved around from venue, network and date numerous times, formerly being the co-main event to the November 13 Edwin Rodriguez vs. Michael Seals bout on Spike TV, it’s clear that Al Haymon has always been sure of one thing–this fight has to be on television. For Hurd, it has been a unique and hard-fought journey from unnoticed amateur to hot prospect and being co-featured on Showtime. 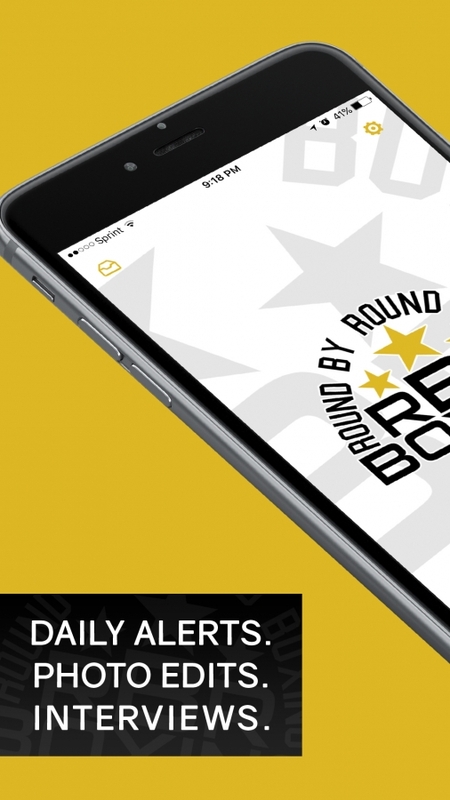 You can visit numerous boxing gyms and hear countless stories about the amateur standouts who have been hand picked and molded as can’t-miss prospects since early on in their careers, but it’s not often that you get to hear a story of patience, foresight and vision paying off so soon in a fighters professional career. 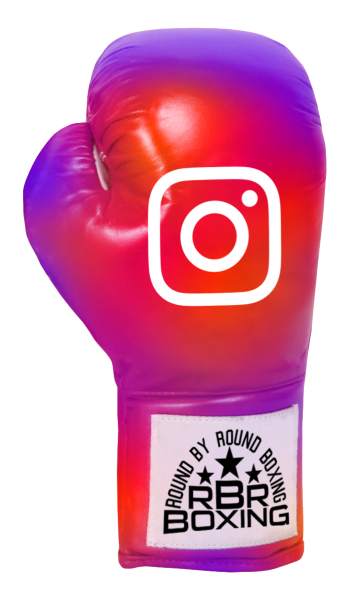 Ross Molovinsky, promoter and matchmaker for the legendary Beltway boxing company, Keystone Boxing, knows Hurd’s story just as well, if not better than anyone else. “There is a certain level of guidance that was necessary to get Jarrett to this point. Ernesto Rodriguez [Hurd’s trainer] is a trustworthy guy, he was Jarrett’s support system along with myself, matchmaker Brian Dillon and Jarrett’s father [Fred Hurd]. 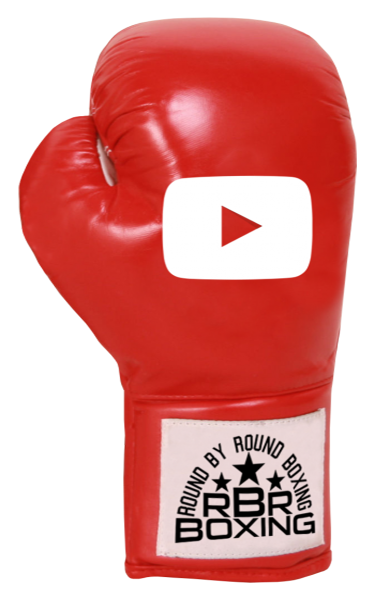 Without the proper people surrounding him, Jarrett wouldn’t be where he’s at today,” said Molovinsky in a recent sit down with Round By Round Boxing. 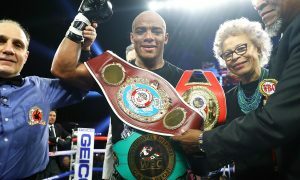 Fighting on Keystone Boxing shows for a record 12 times, Hurd was given the opportunity to progress against good competition. It was this maturation process that helped turn Jarrett Hurd into the force that signed with Al Haymon in November of 2014. 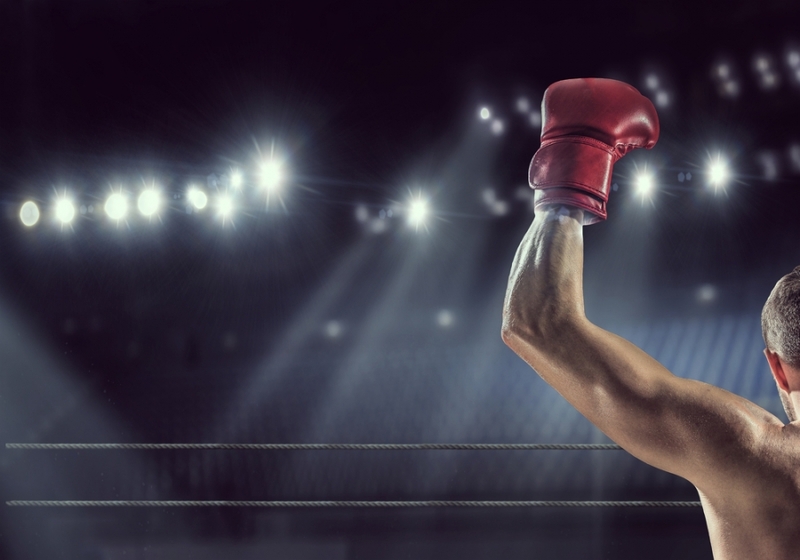 In a talent-rich area like the DMV (DC, Maryland and Virginia), it’s impressive that a fighter with very few amateur accolades has risen to the top of the prospect list so quickly.  Hurd fell short in the amateurs against notable fighters including D’Mitrius Ballard, Travis Peterkin and Demond Nicholson who have all done well as professionals thus far, amassing a combined pro record of 40-1 with 29 KOs. Regardless of his hype–or lack thereof–Molovinsky saw something in Hurd early on that he liked and wanted to help develop. 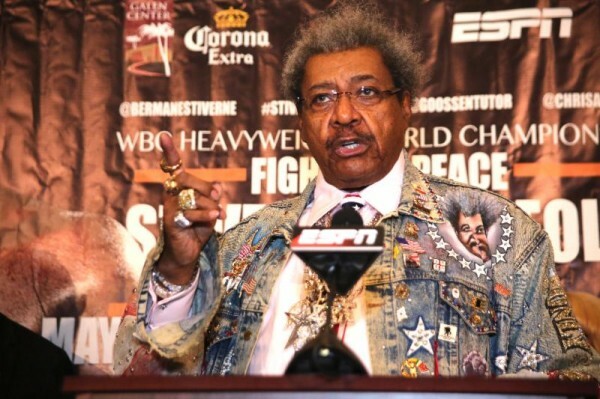 “Fighting on Showtime is a major accomplishment. He’s had a meteoric rise without anyone really noticing. I feel an immense sense of pride looking at where Jarrett is now and knowing that we played a key part in that,” said Molovinsky. 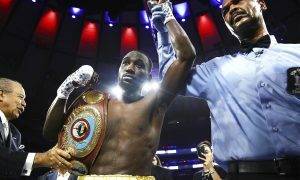 Hurd was last in the ring on the non-televised portion of the Antonio Tarver vs. Steve Cunningham fight card in August. That night, Hurd scored a TKO victory in Round 7 against the previously unbeaten Jeff Lentz. 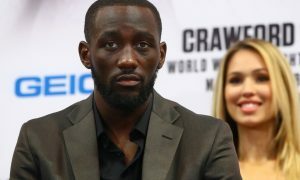 After the Lentz bout, Rodriguez recalls how impressed former Heavyweight champion Lamon Brewster was with Hurd’s performance. “He told us he can’t wait to see Jarrett on television. He’s must-see TV,” said Rodriguez. 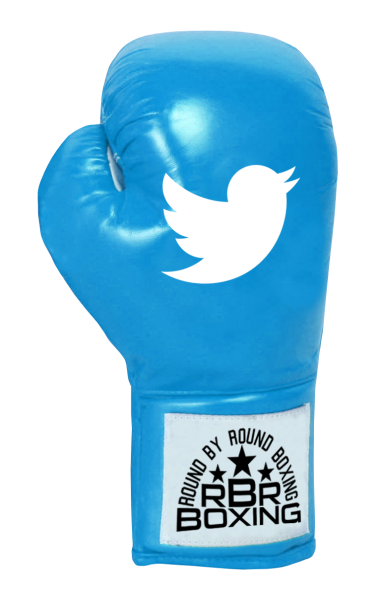 In less than two weeks, Hurd gets to introduce himself to a larger audience as he makes his television debut against the hard-hitting Galarza. 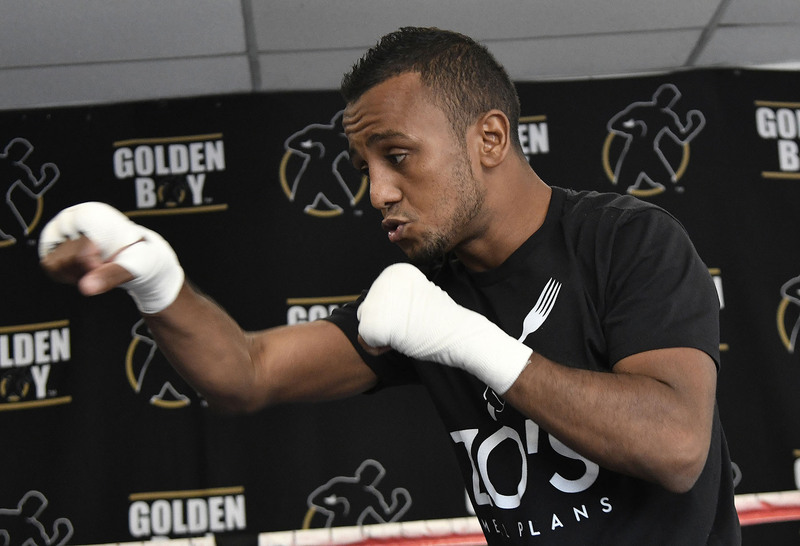 Molovinsky expects to see Hurd at his best and feels Galarza is tailor made for him. Though soft spoken, Hurd is confident going into his bout with Galarza and wants to show people just how far he’s come. 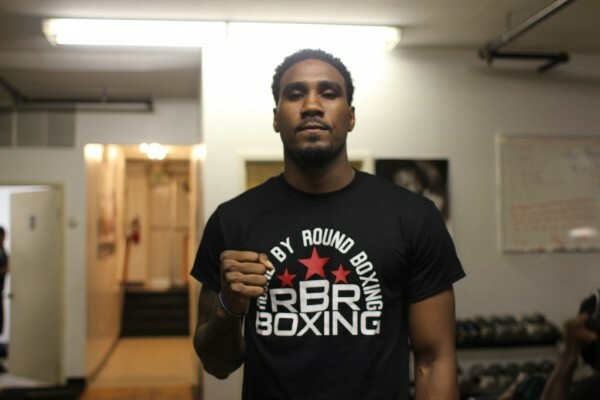 “People can expect a lot from Jarrett Hurd, I’m the new face of the 154-pound division. 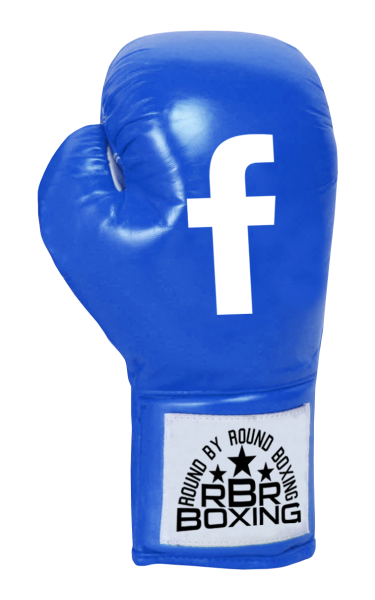 Expect excitement when I’m in the ring and just be on the look out for the name Swift,” said Hurd. 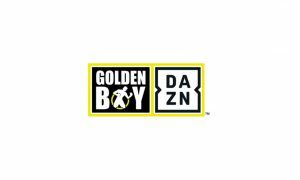 In light of the injury Gary Russell Jr. suffered while training, SHOWTIME Sports® will present a ShoBox: The New Generation telecast on Saturday, Nov. 14. Frank Galarza (17-0-2, 11 KOs), of Brooklyn, N.Y., and Jarrett Hurd (16-0, 10 KOs), of Accokeek, Md., will serve as the 10-round ShoBox main event. The ShoBox telecast will air live on SHOWTIME®, the SHOWTIME streaming service and SHOWTIME ANYTIME at 10:45 p.m. ET/PT from Hard Rock Hotel & Casino in Las Vegas.